The exercises will be held in the UK, the Baltic countries and, possibly, in Finland. Brigadier General of the US Air Force John Healy said that in 2018 the US military are planning to conduct 11 global exercises. They will be held on the territory of NATO allies - in the UK, the Baltic countries and, perhaps, in Finland, Reuters reported. According to Healy, the country's officials realized that they need to better prepare for increasingly complex threats in all areas of war - land, sea, air, space and cyberspace. The general also noted that the United States is closely monitoring the military exercises in Moscow, which will begin next month, and in which, according to experts, about 100,000 troops can be deployed. 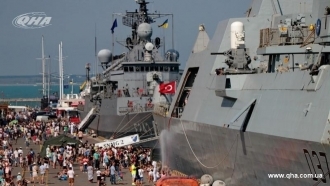 He said that Russian observers were present at the recent US and NATO exercises in the Black Sea region, but Moscow did not put such an invitation to its own military training. "They're not being as transparent as we are." 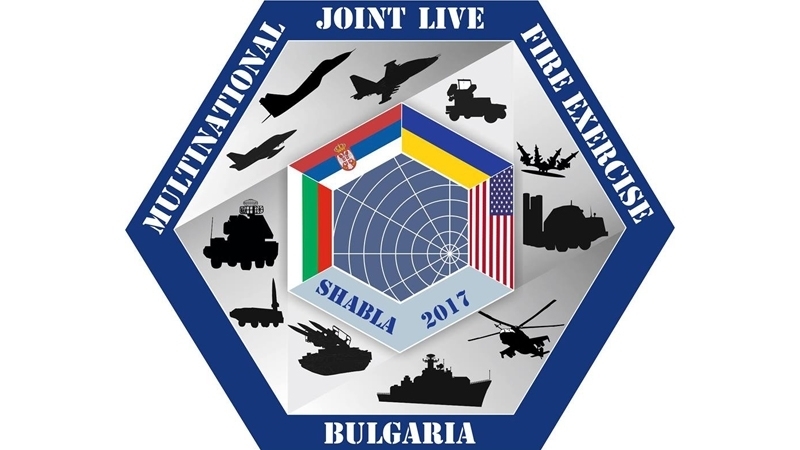 Earlier, military exercises "Worthy partner-2017" began in Georgia. They will be attended by 3,000 military and 500 armored vehicles. The maneuvers were attended by representatives of the United States, Britain, Ukraine, Turkey, Slovenia and Armenia. Maneuvers will take place at the military airbase "Vaziani" near Tbilisi airport and will end on August 12.